3 bed 2 bath home in Dunedin. Beautifully updated and ready to move in. Spacious open floor plan great for families and entertaining. Updated kitchen with dark wood cabinets and granite counter tops. Located on the 3rd hole of Dunedin Golf Club. Take your cart to golf or just up to clubhouse for a meal. 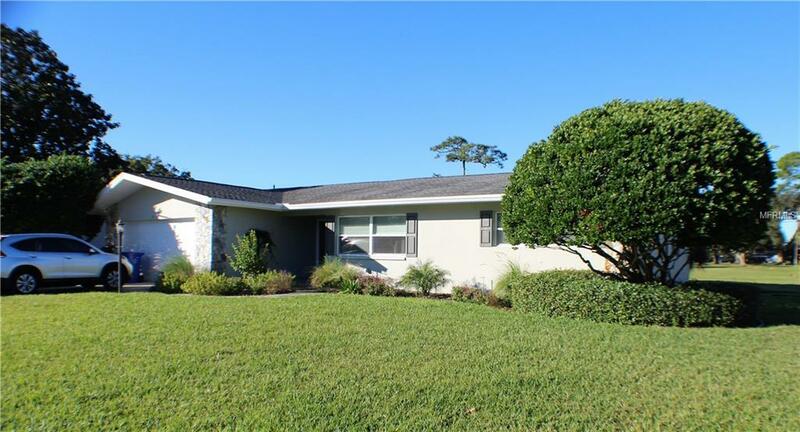 Easy commute to Tampa and minutes to Downtown Dunedin or Honeymoon and Caladesi Island. Listing provided courtesy of Going Coastal Property Mgmt.